EA held a press conference yesterday showing some of their newest, upcoming titles set for release this year and next. 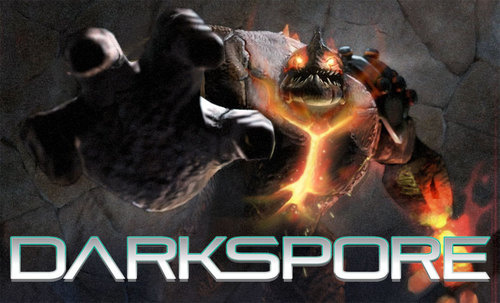 One of the titles that’s getting a lot of attention is Darkspore, a new sci-fi action rpg set for release on Mac and PC next year. Darkspore is quickly getting labeled by many as simply a Diablo clone, but seems to us to be much more than that. 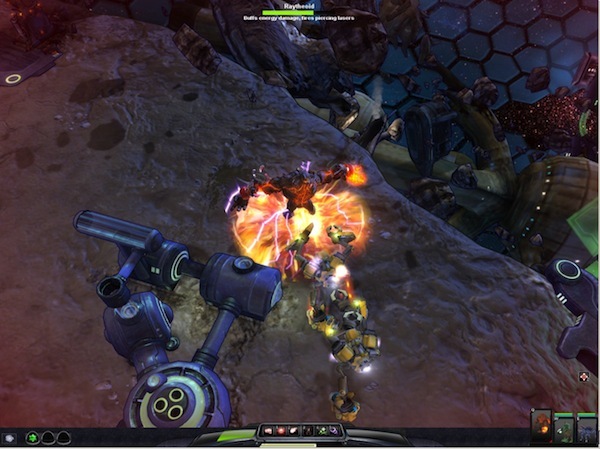 Players in Darkspore will recruit creatures from across the game world in order to build an army with unique capabilities “”to wield as your living weapons.” Customization features in the game are based on the Spore Creature Editor from EA’s Spore, and will allow players to customize their creatures and alter their skill sets. Darkspore is promising co-op and single player gameplay for an “epic sci-fi campaign”, as well as multiplayer arena battles, and downloadable content already planned for shortly after the title’s release. Below is the first teaser trailer released for the Darkspore, enjoy.